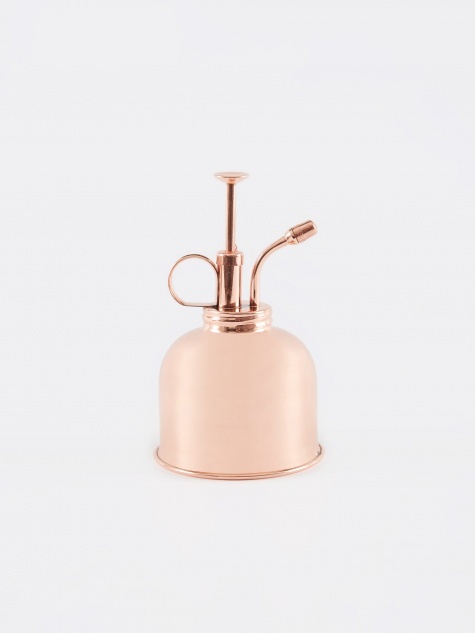 Haws began life in Clapton, East London in 1886 when John Haws worked out an improved design and manufacturing method from a French-made waterpot. Soon, he had designed and patented his own watering can, a can with a canister body and a breast to prevent spillages while pouring. The can was soon noticed and has become a staple amongst gardeners and horticulturalists alike. To this day, the original design by John Haws remains unchanged. 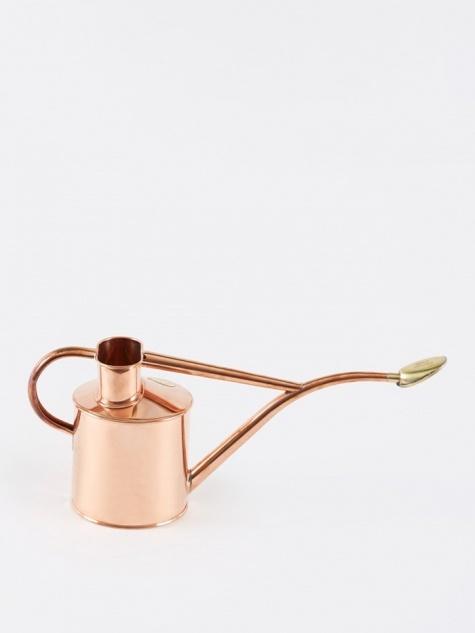 Each Haws watering can is handmade in Birmingham, UK and each one is totally unique. 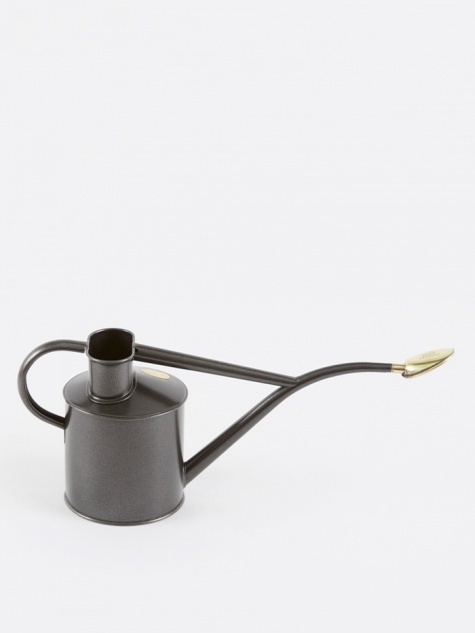 The two handles make transportation and pouring easy, and its build quality will stand the test of time.